Divine and serene, the moon is a resting place for our heart. But now, you can bring the moon along with you. Inspired by the moon, the artwork ─ Luna, hopes to bring more delight and content into your life. Indulge yourself into the moonlight. 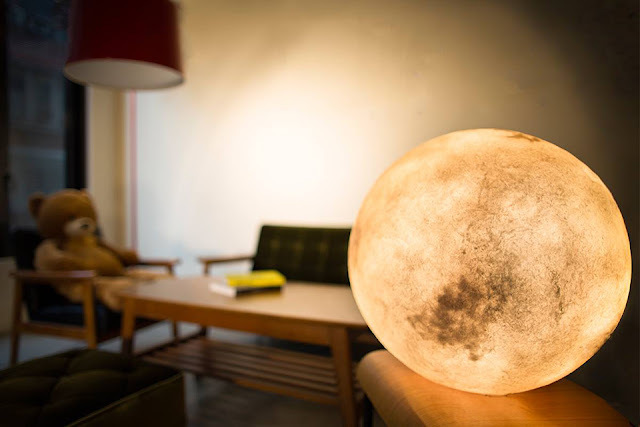 Let Luna illuminate your space, and your mind. 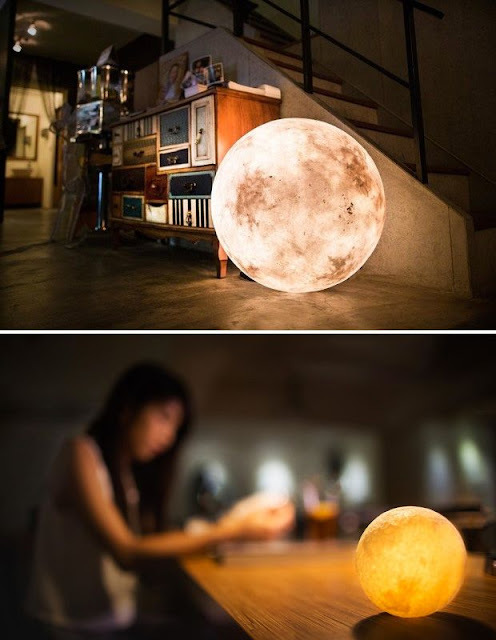 The Luna Lantern brings the glowing ambience of the full moon into your space. There are 7 sizes available, ranging from 32 in. to 236 in. diameter & they use either LED or Halogen bulbs with adjustable brightness for dialing in the perfect moonlit mood.